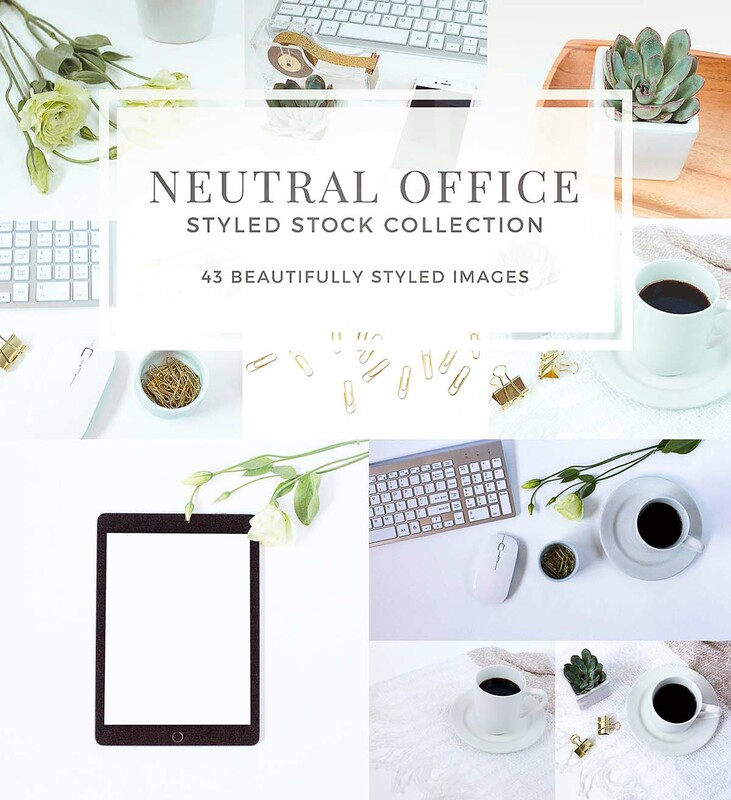 This photo collection includes 43 minimally styled photos to make branding your business or social media easy. These images are perfect for bloggers, creative entrepreneurs – use them on your website, social media, blog and more. 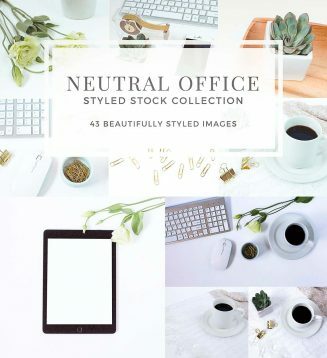 Tags: blog, coffee, cup, feminine, iPad, iphone, minimal, neutral, rose gold, social media, styled stock photos.